A driver caused $100,000 of damage when he sped off the road and crashed into the Summerfields home on Lamerough Parade, Golden Beach in August last year. 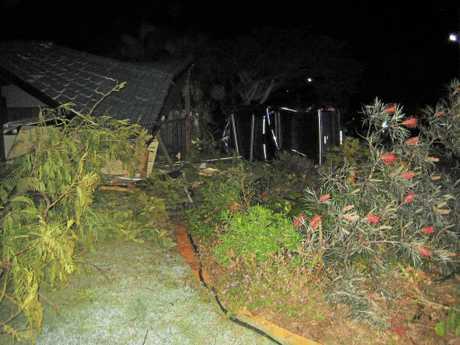 DOROTHY and Russel Summerfield's Golden Beach home suffered $100,000 damage when a young, inexperienced driver sped off the road, and knocked down two trees and their garage. 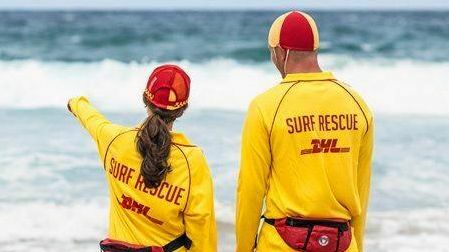 The Lamerough Pde couple were in their home at the time and grateful nobody was seriously injured or killed. 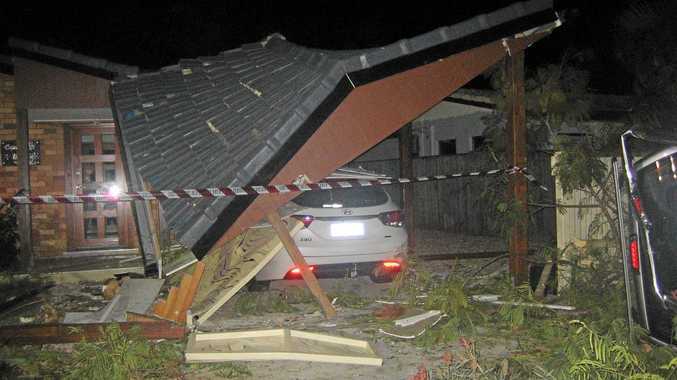 Mrs Summerfield said the house repairs were only completed last month, and their vehicle required a full repaint after the garage collapsed on it. The Summerfields said the problem was not unique to their street, and wanted their experience to remind drivers that the speed limit in built-up areas was 50km/h unless otherwise signed. On September 11, the Summerfields lodged a petition with the Sunshine Coast Council which requested they "seriously consider" a new traffic-calming plan for their street. Yesterday, Mrs Summerfield said she had spoken to two council officers, but "nothing further has been done". About 40 people supported the petition which stated Lamerough Pde was used as a shortcut for residences at Diamond Head and the east end of Pelican Waters Boulevard, as well as patrons of the boat ramp at the Power Boat Club. The Summerfields hoped a stronger police presence and better signage to enforce the 50km/h speed limit would prevent or reduce further tragedies. A Sunshine Coast Council spokeswoman said council has budget allocated in 2019/20 to investigate a Local Area Traffic Management plan for Sir Joseph Banks Drive, and would consider Lamerough Pde as part of its investigation. The 2020/21 budget includes funds to carry out recommendations of this investigation. The spokeswoman said in the meantime, council would collect traffic data and report speeding to police.